But on your big day, dream big. From a lavish signature affair to a simple gathering, we can accommodate every wish and look forward to discussing how best to infuse today’s trends with time-honored, traditional customs. 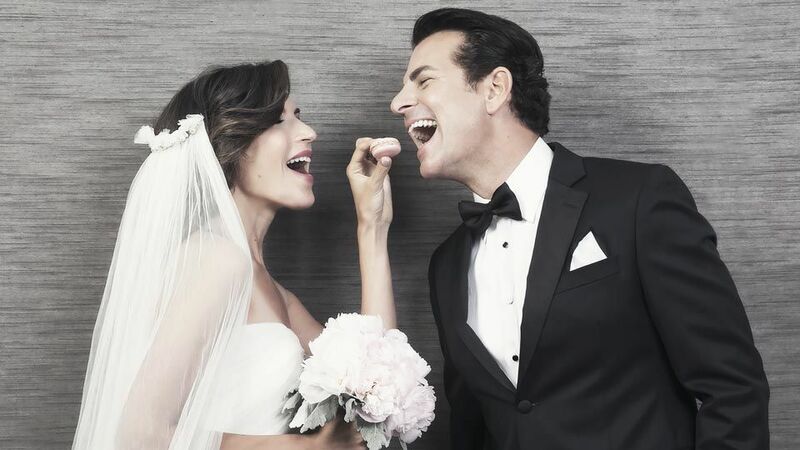 Our seasoned staff is acquainted with the traditions that can make a wedding extraordinary. We look forward to discussing your needs and collaborating on how to best incorporate both traditional and contemporary customs into your celebration. Begin your new chapter together with unmatched dedication and world-class service. 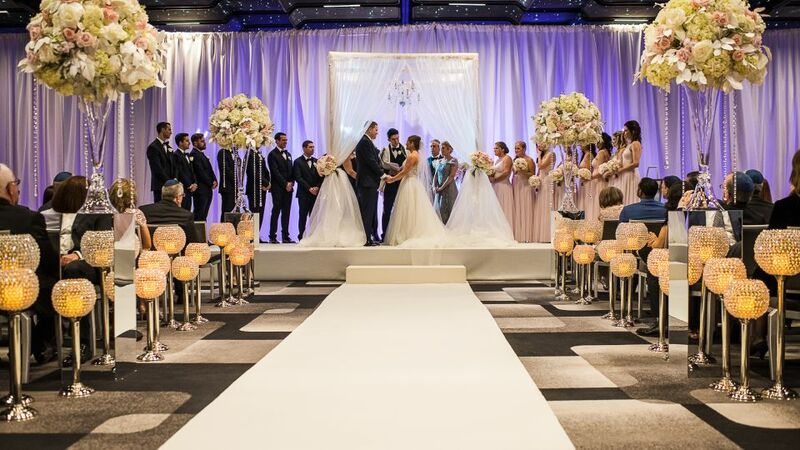 Whether you are signing the Ketubah, hosting a tea ceremony or arranging Mehndi design, The Watergate Hotel can respectfully and creatively accommodate your needs. Celebrate on one of our intimate outdoor terraces or at Top of the Gate, our grand rooftop bar. 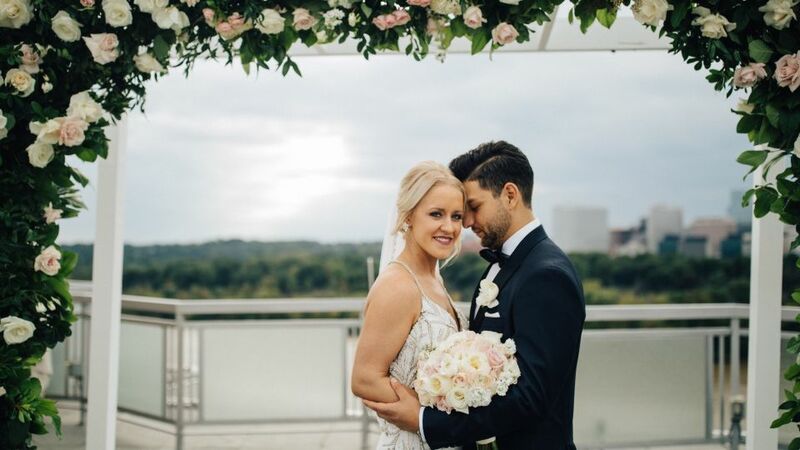 The stunning outdoor venue has 360-degree panoramic views overlooking the Potomac River and is the ideal backdrop for your ceremony or reception. Dine and dance outdoors while guests take in the breathtaking DC views of the bustling Georgetown Waterfront, the Kennedy Center and the Washington Monument. The Lincoln Memorial and Arlington Memorial Bridge are also nearby and infuse a regal air to any photo while various pockets of Washington’s famed cherry blossoms can be found within a mile of the hotel.